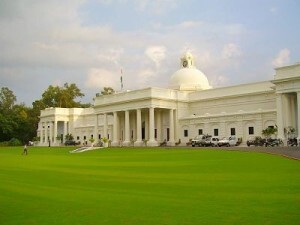 Know the course options in IIT Roorkee according to your rank in JEE! Would you like to know your IIT JEE rank even before the result is declared? Our rank predictor helps you in getting an idea about the category of rank you can expect to fall into according to your score in the JEE Advanced. That’s not all! We shall also give you the information of various courses available in IIT Roorkee according to various ranks. Note: The upper limit in the range stands for the opening rank while the lower limit depicts the closing rank in the particular course.